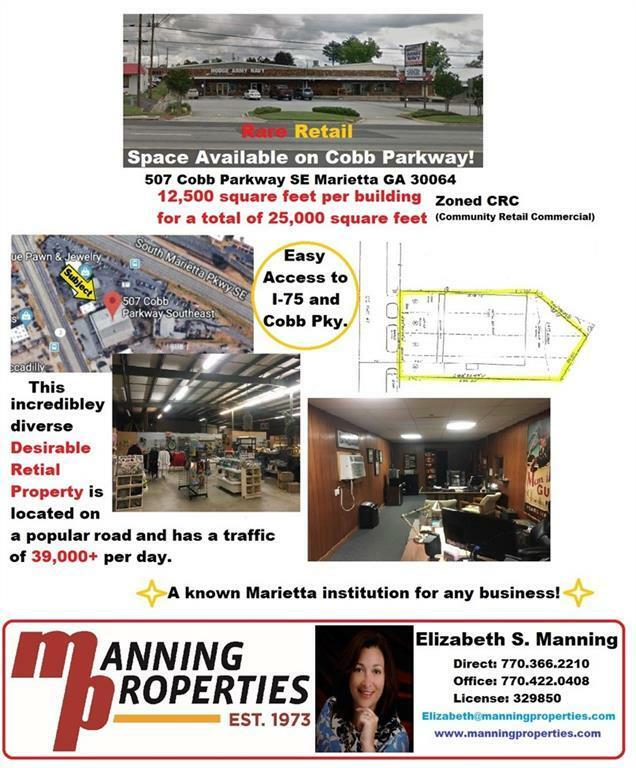 This limited retail space on Cobb Parkway features 34 parking spaces on 1.43 acres. The building total size is 25,000 and each building is 12,500. 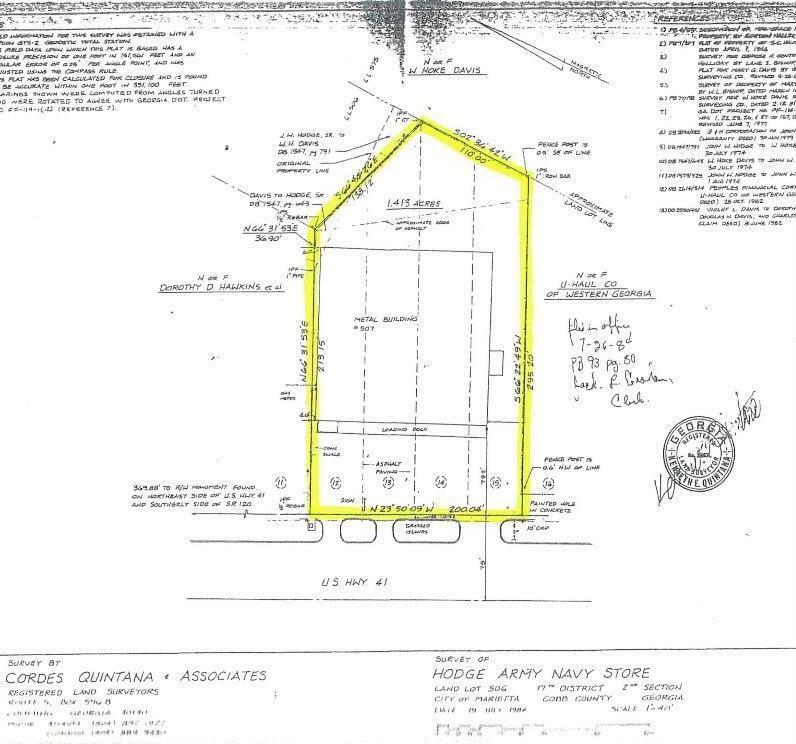 This property has a traffic count of 36,000+ on Cobb Parkway and 48,000+ on South Marietta Parkway (source: GDOT services). 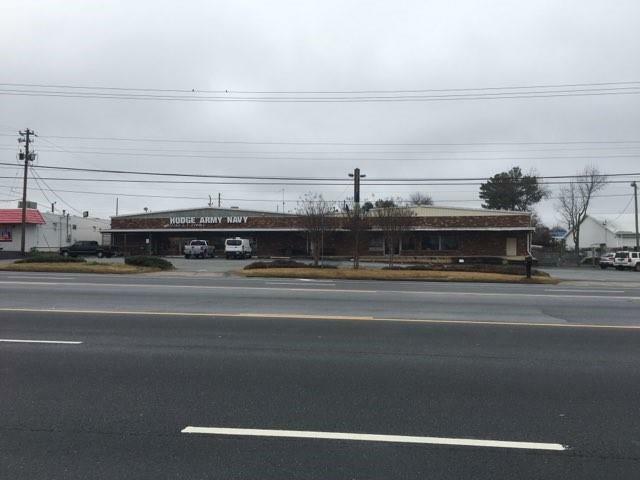 This uncommon retail space has 197' of frontage on Cobb Pkwy. with 3 curb cuts. 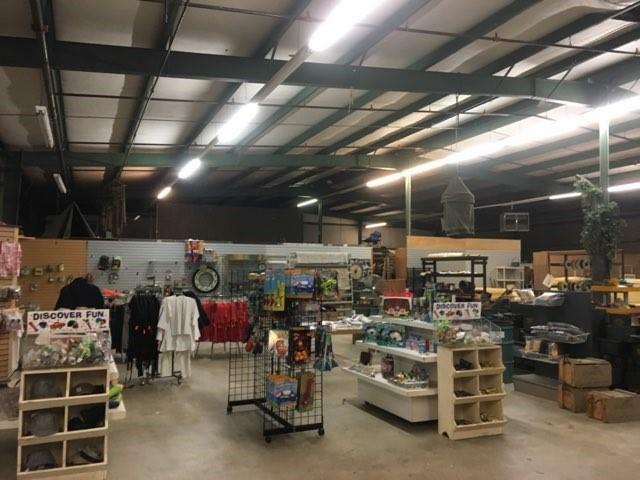 This listing is Zoned CRC (Community Retail Commercial) and boasts many options for this investment property, or highly trafficked retail space of your own.